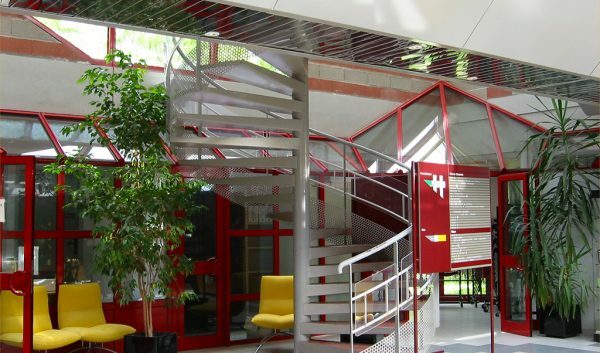 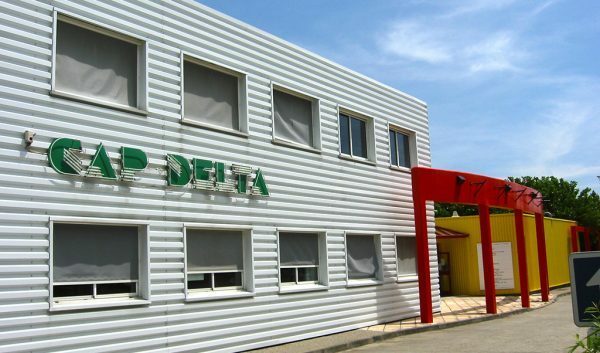 Located at the crossroads of France and Spain, 50 minutes away from Toulouse, the Cap Delta business incubator offers you the opportunity to combine accommodation and professional exchange. 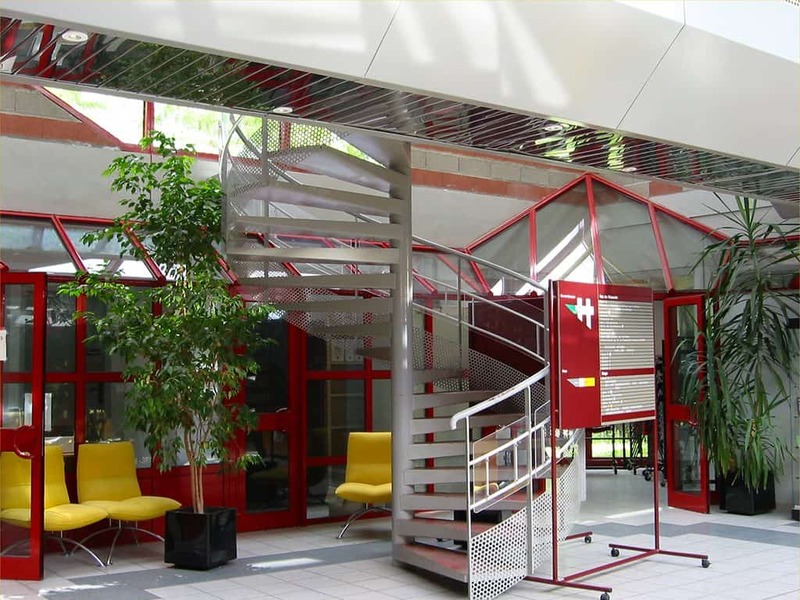 Beyond a workplace, you will experience the advantages of proximity to other entrepreneurs to share an experience or simply a moment of conviviality. 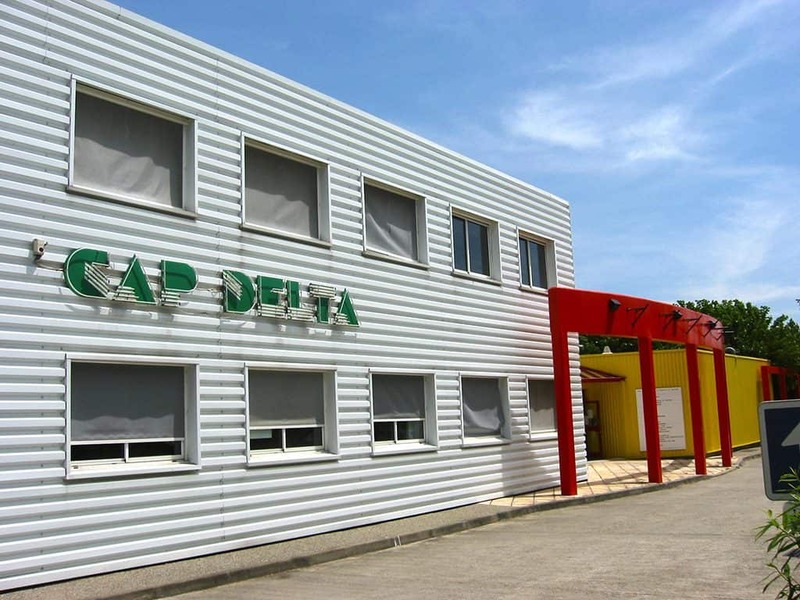 Cap Delta provides business creators with 14 offices (from 10 to 12m2), 3 office spaces (from 107 to 149 m2), 2 labs (49 and 66 m2) and 3 workshops/warehouse (from 37 to 142 m2).